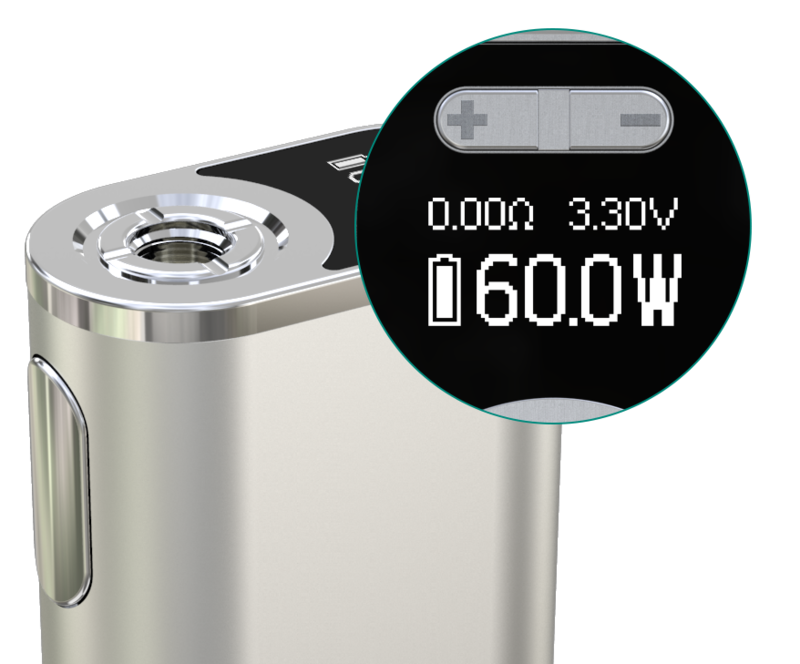 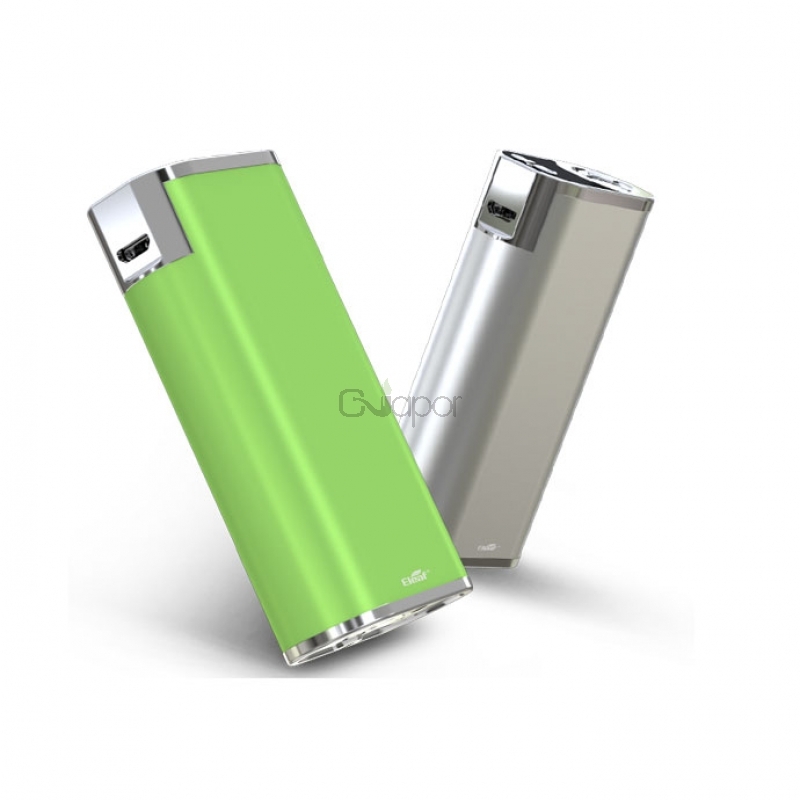 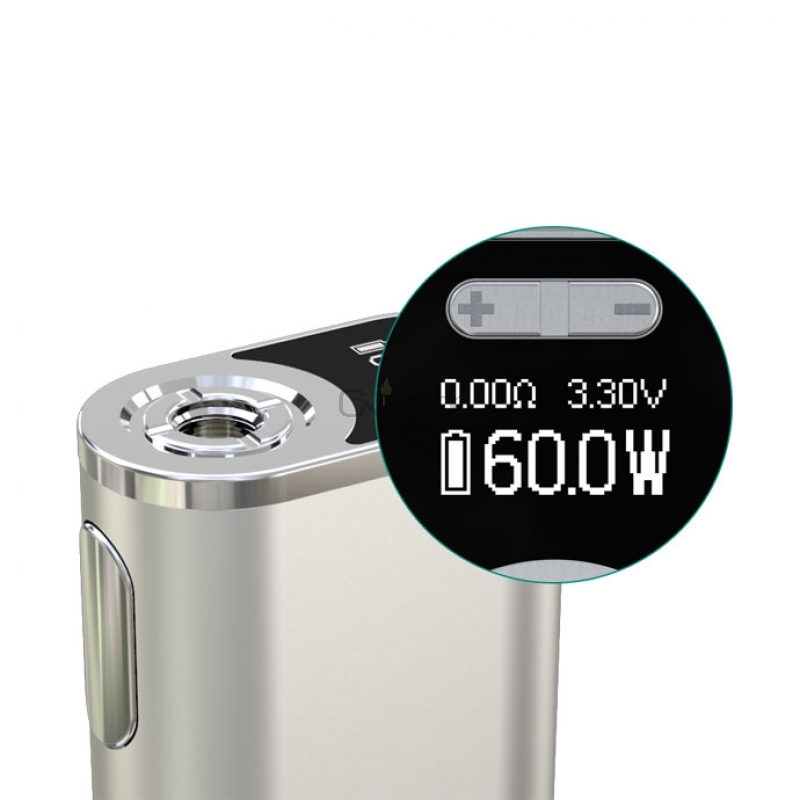 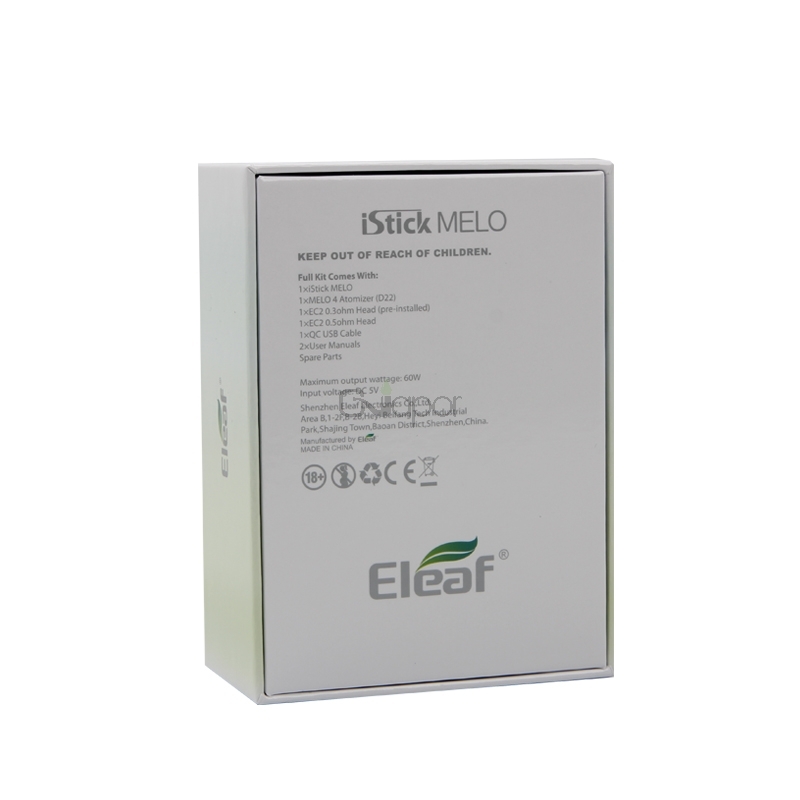 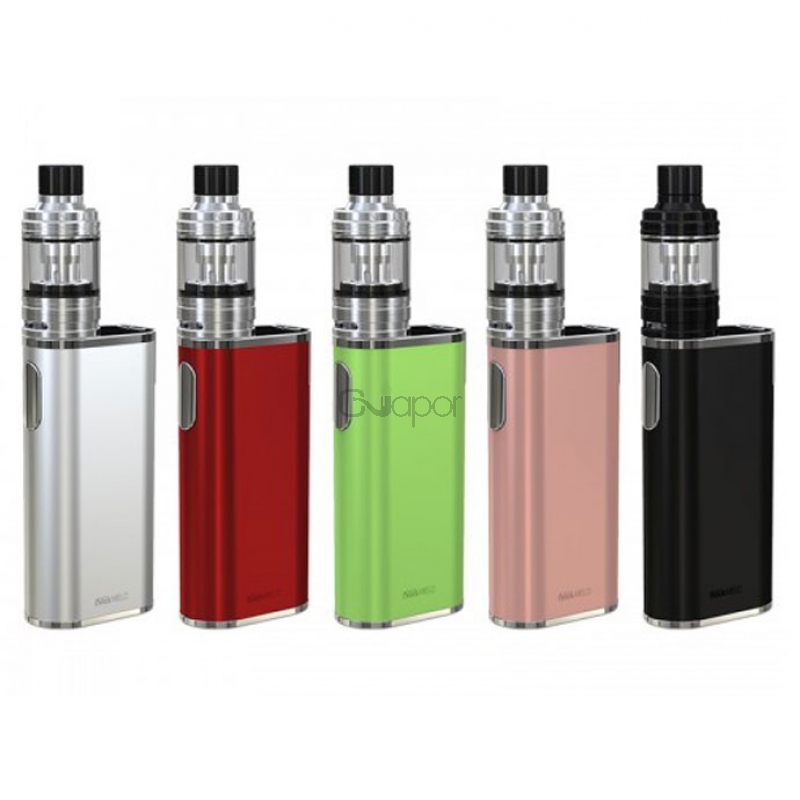 Eleaf iStick MELO with MELO 4 Kit can rises to a max power of 60 watts and can be recharged in a more efficient and safer way because of its long sustainable 4400mAh inbuilt battery. 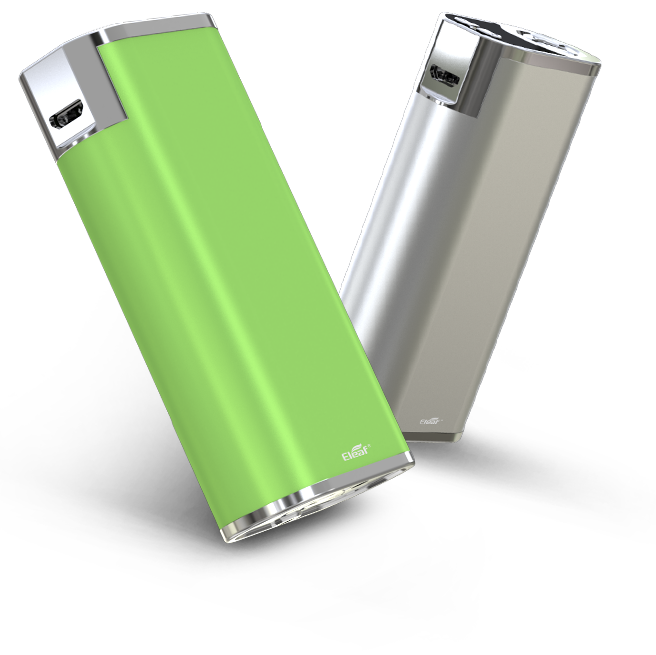 Its slim and compact design eases the burden to carry and store. 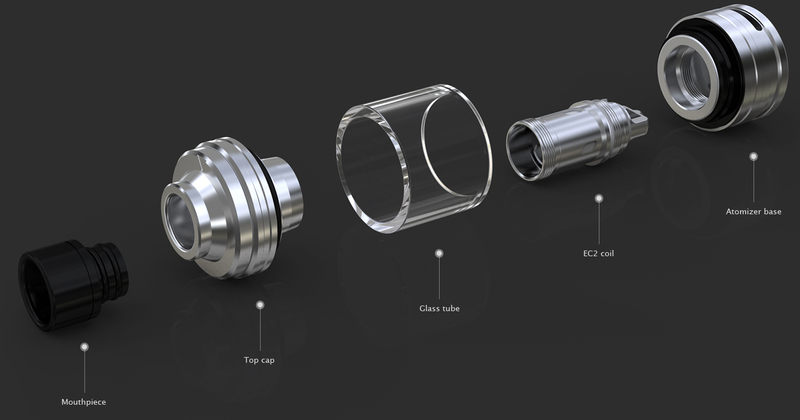 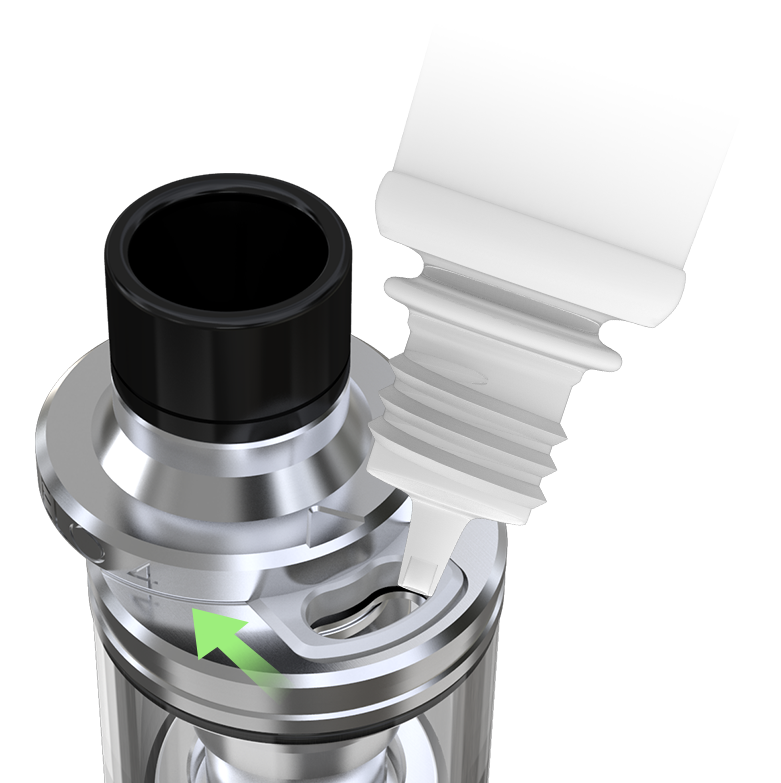 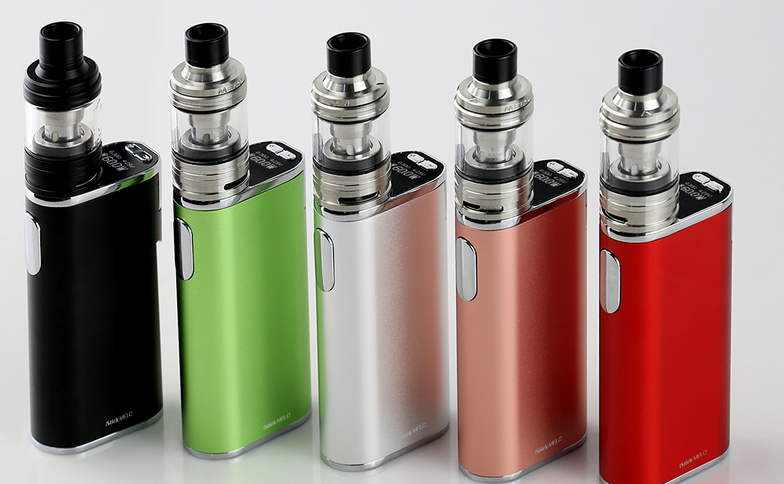 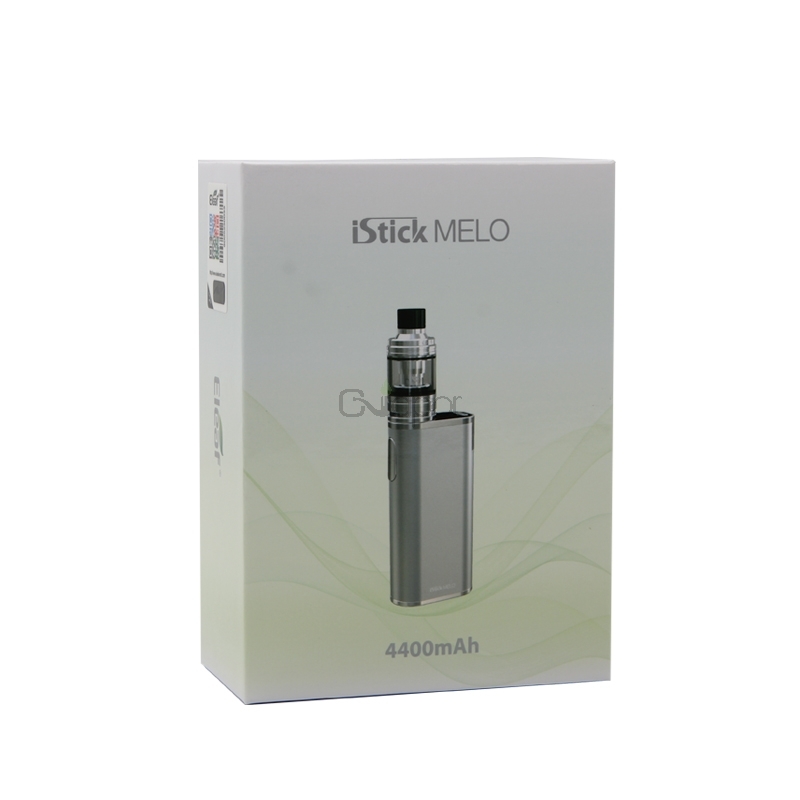 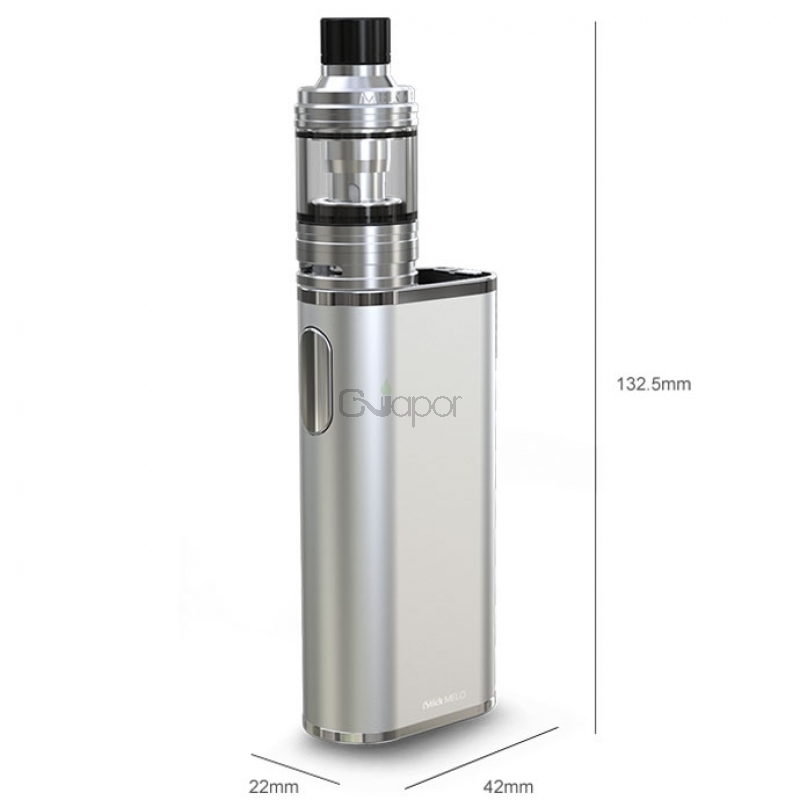 A 0.49” screen is equipped with on the top of the iStick MELO so that all essential information can be viewd even while vaping. 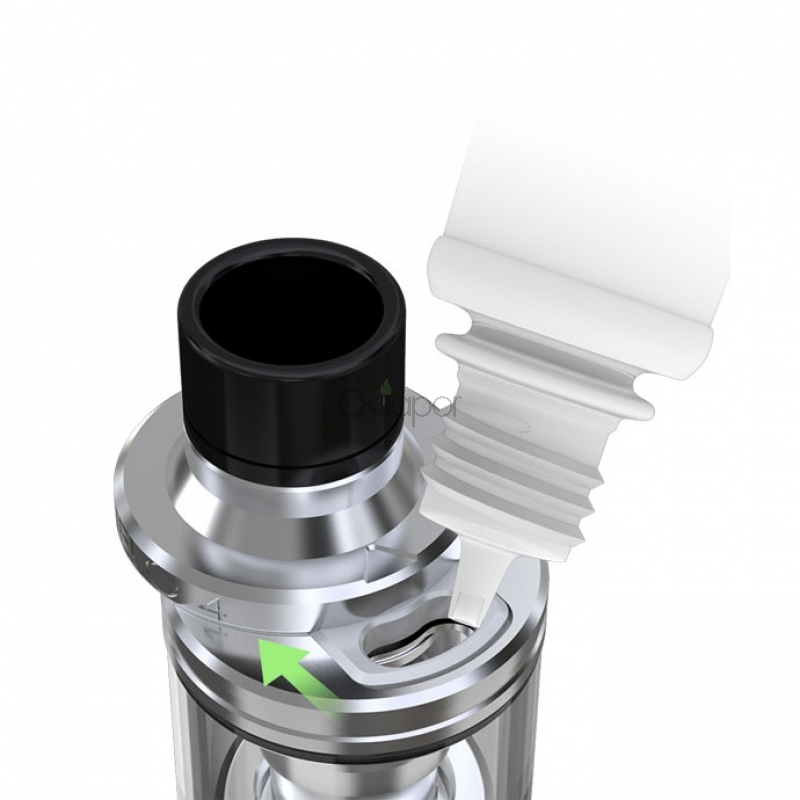 As a part of this kind of kit, the MELO 4 (D22) atomizer provides an ultra vaping experience with popular EC coils and retractable top fill tank. 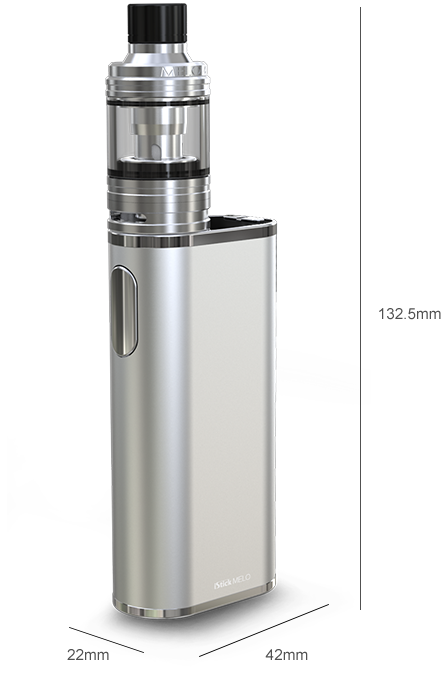 The detached and reassembled structrue of the MELO 4 makes cleaning work hassle free. 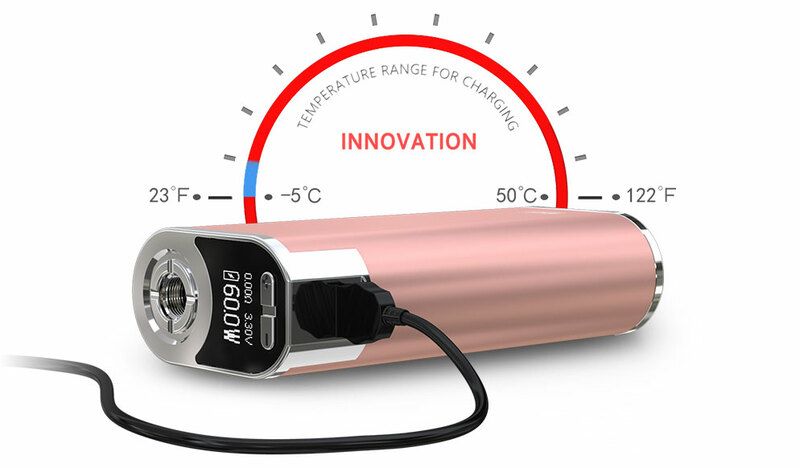 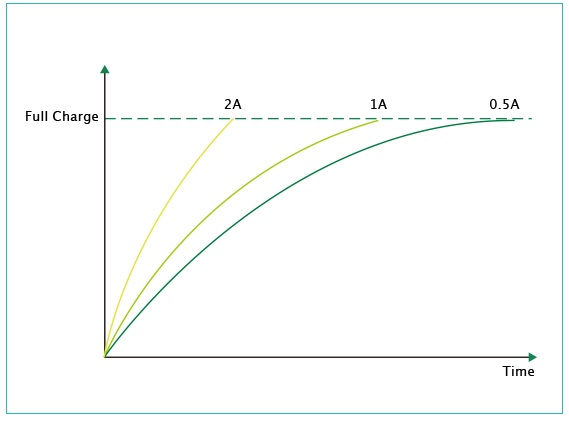 A new temperature protection system is utilized to highly ensure the safety of charging process.